INHP is honored to serve the people and places of Indianapolis. 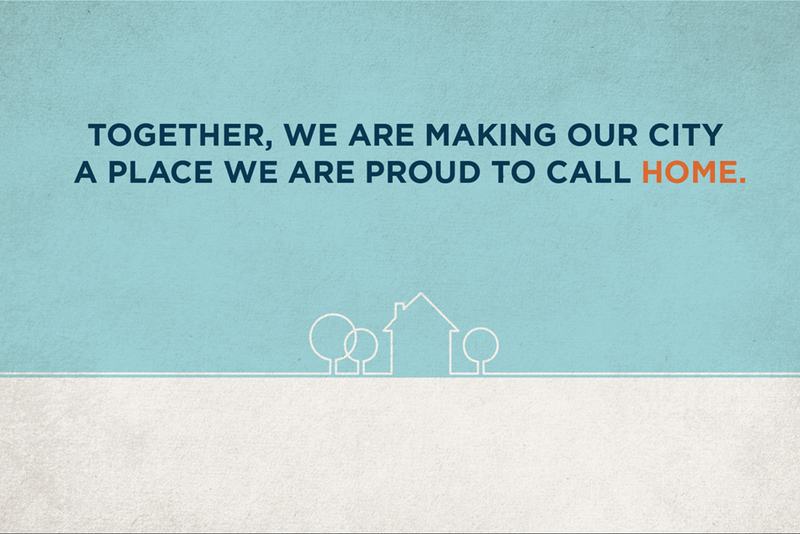 Working together, INHP and partners are making Indianapolis a place you're proud to call home. 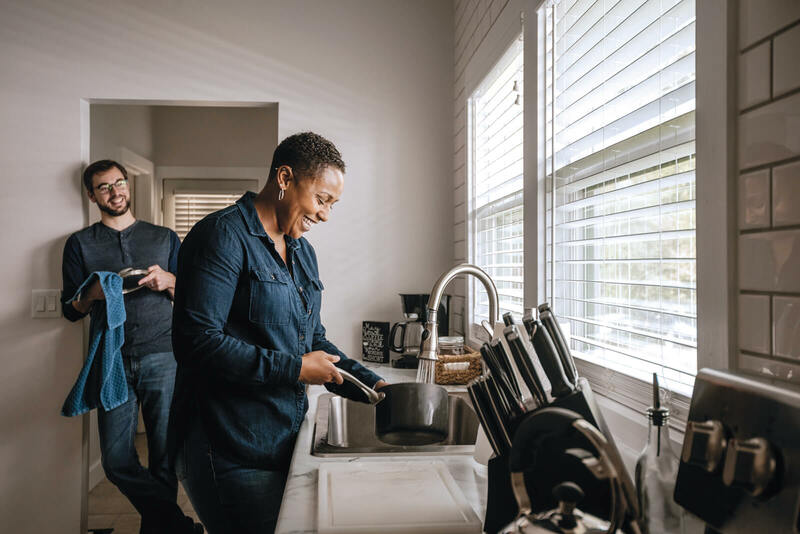 For more than 30 years, INHP has provided financial education and unbiased credit and mortgage advising to people in the community, enabling them to make informed choices and gain purchasing power. 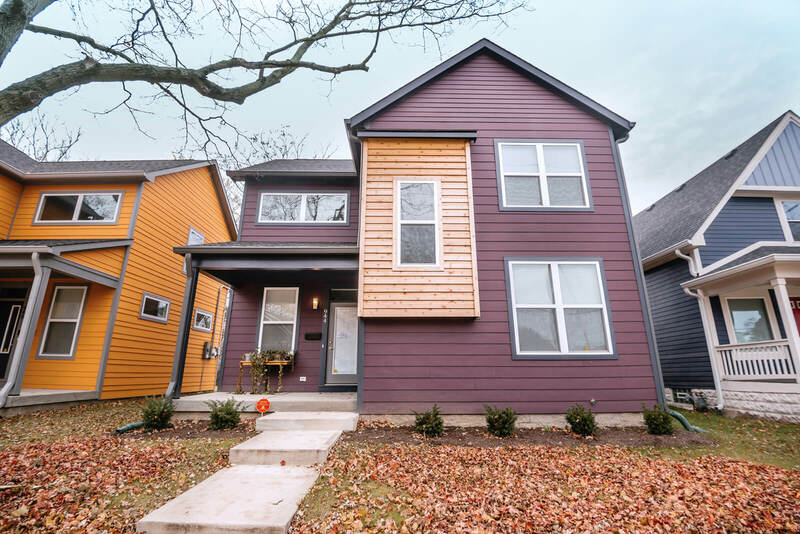 By financing projects or initiatives that promote affordable housing and improve quality of life, INHP helps build strong Indianapolis neighborhoods. Meet some of the homeowners around Indianapolis who have received help from INHP. 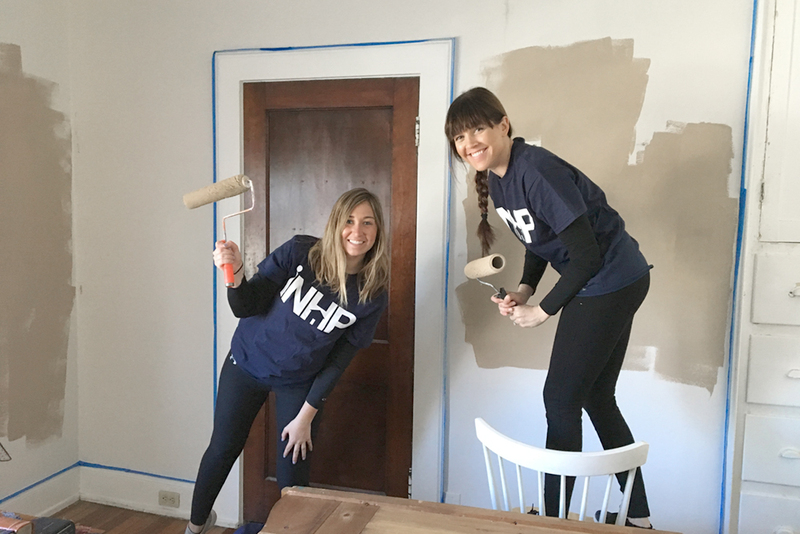 Learn about the INHP projects that are making an impact in the community. Together, we are able to impact not just a single household, but the many aspects that go into making our city a place we’re proud to call home. 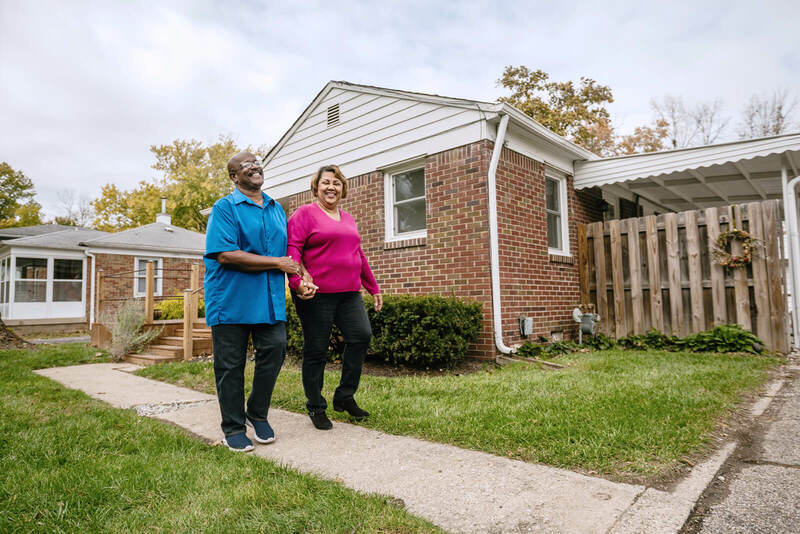 With your support, INHP is able to continue to provide homeownership education and affordable loan products, and manage city-wide projects and initiatives that enhance the quality of life in Indianapolis. INHP’s leaders have a wealth of experience in the industries of financial services, executive leadership, community development and commercial and community lending. Contact INHP to request a speaker for your event. 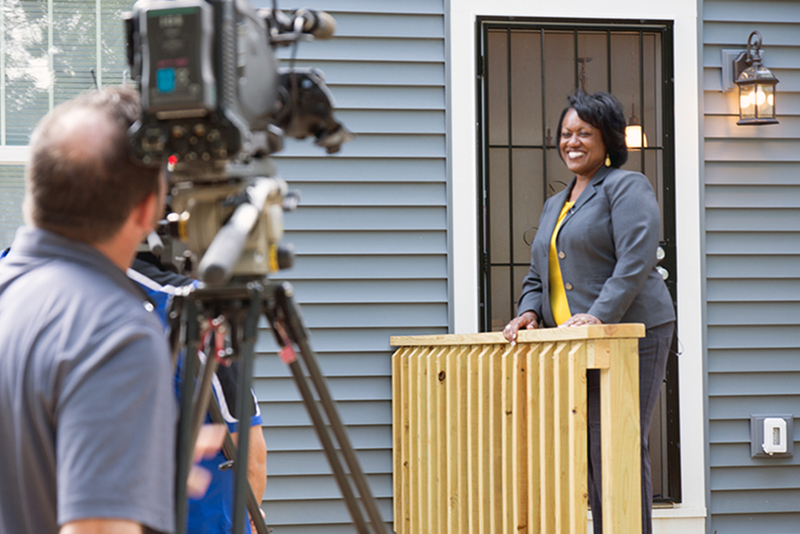 INHP has helped more than 37,000 families in Marion County on their homeownership journey.